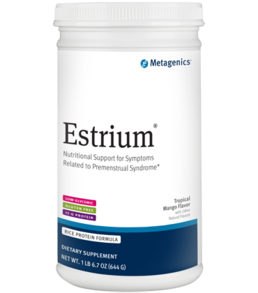 Estrium® is designed to provide specialized nutritional support for women with premenstrual syndrome. Estrium features a specialized blend of macronutrients with all essential vitamins and minerals, along with non-soy phytoestrogens, antioxidants, and flaxseed hull (equal to approximately one tablespoon of whole flaxseed) that were specially selected for their ability to promote healthy estrogen metabolism and healthy hormone balance. * This product is gluten free. Directions: Blend or shake 2 level scoops (46 grams) of Estrium into 8 fluid ouces of water, juice, or soy, almond, rice, or organic cow’s milk twice daily or as directed by your healthcare practitioner. 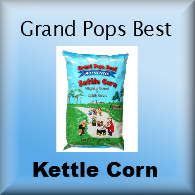 Other Ingredients: Rice protein concentrate, rice syrup solids, fructose, olive oil, natural flavors, choline bitartrate [hydrogenated vegetable oil encapsulate (one or more of soybean, palm, and cottonseed oils)], xanthan gum, and guar gum. Important Notice: This product has been formulated to nutritionally support female patients who have symptoms associated with their hormone cycles. It has not been tested for interactions with oral contraceptive medications, and the effectiveness of oral contraceptives for birth control cannot be ensured during use of Estrium. 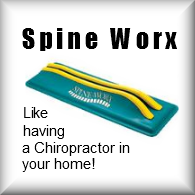 Please discuss this important concern with your healthcare practitioner. Tamper Evident: Do not use if safety seal is missing or broken. Storage: Keep tightly closed in a cool, dry place. Contents sold by weight, not volume. Some settling may occur during shipping and handling. 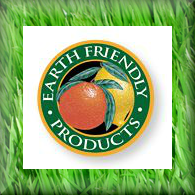 The amount of product contained in 2 scoops may be above or below 46 grams due to variations in handling and product density.